Spring break is upon us! For an obnoxious number of my girlfriends, that means heading off on cruises or trips to the beach. And I am not jealous. Not jealous at all! 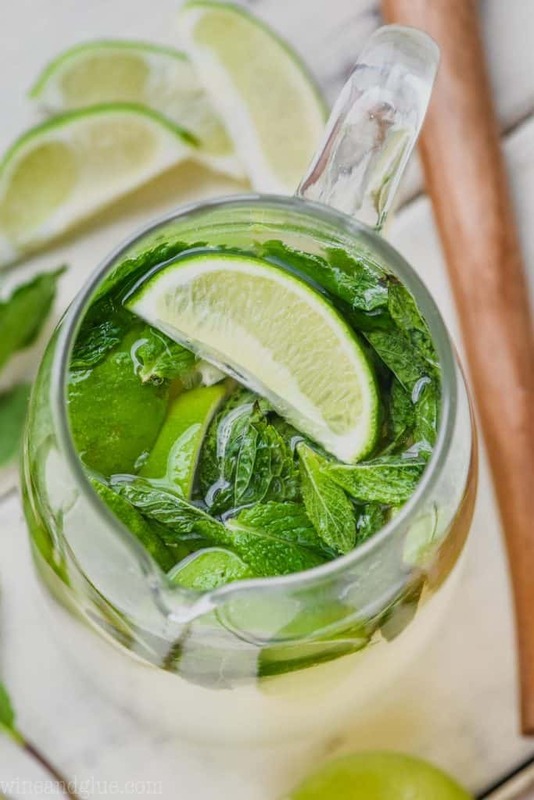 But if a vacay isn’t in the cards for you this year, might I suggest a staycation with nothing but you, a patio lounge chair, and this gorgeous Mojito Sangria. Yep, you read that right….a mojito and sangria in one crisp cocktail! 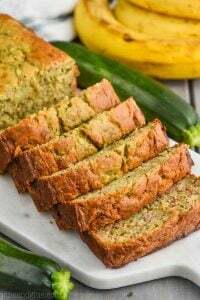 Nothing says, “I don’t need your silly tropical trip, I’m just fine here on my porch” like this hybrid recipe. 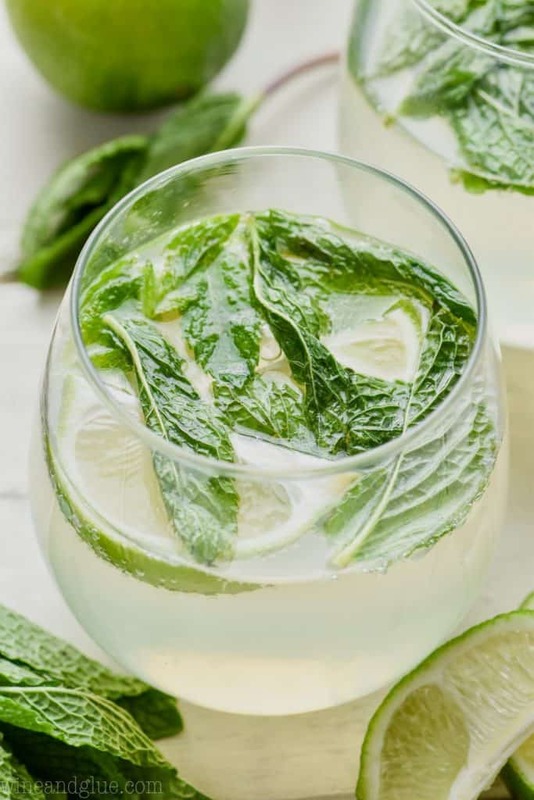 The citrus and mint flavors in the mojito complement the white rum, while the sparkling white wine adds flavorful depth that traditional club soda doesn’t. These Easy Skinny Mojitos are ultra delicious too. 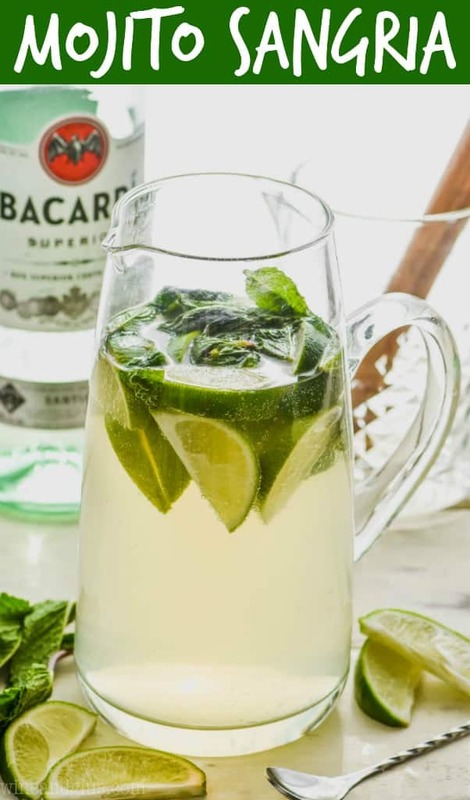 WHAT DO YOU NEED TO MAKE A MOJITO SANGRIA? Start with sparkling white wine and some delicious white rum. You’ll also need lime juice, nice fragrant mint leaves, and some limes for garnish. This recipe calls for my Simple Syrup. You can use this in dozens of amazing cocktails like this Peach Vodka Smash or this Grapefruit Champagne Cocktail. 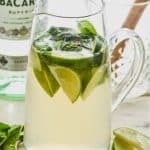 HOW DO YOU MAKE MOJITO SANGRIA? Muddle a big bunch of mint leaves into the simple syrup. Be careful of muddling the mint too much… just a little bit releases the glorious oils of the mint leaves. No muddler? The end of a wooden spoon does the trick nicely. Also, the word muddle is fun to say. Try it while you’re looking through photos of your friends’ spring break trips. 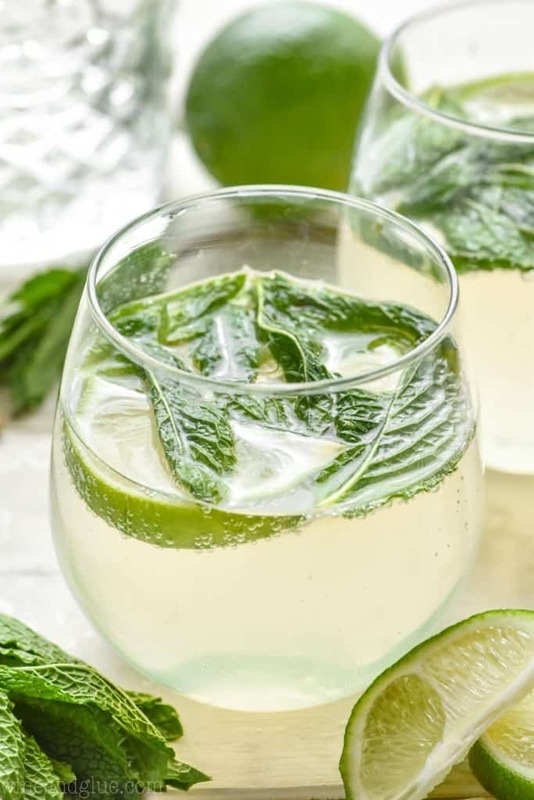 Mix mint and simple syrup in with lime juice, white rum, and sparkling white wine. 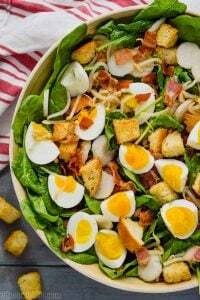 This is a perfect recipe to make ahead of time. The longer it sits, the more the flavors get to know each other. Serve over ice in a highball glass and garnish with lime wedges. 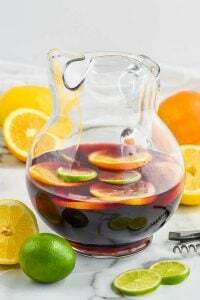 This Mojito Sangria combines two favorites! Mojitos and sangria pair perfectly to bring you the perfect party drink! Muddle the mint and the simple syrup. 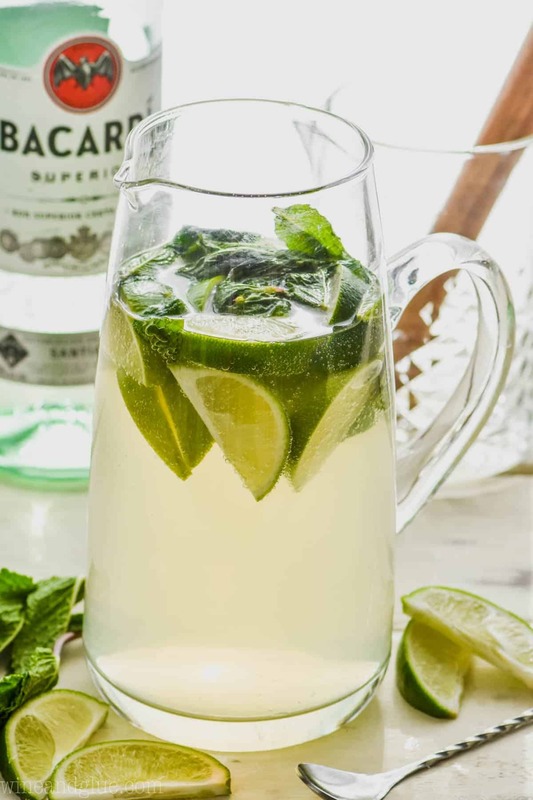 Combine the lime juice, muddled ingredients, rum, limes, and sparkling wine in a large pitcher. Serve in glasses with club soda if desired. 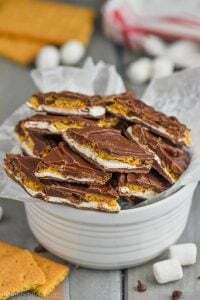 This looks great but the recipe doesn’t say how much rum to add. Can you edit this? Thank you so much for catching that Kimberly! It’s 1 cup!